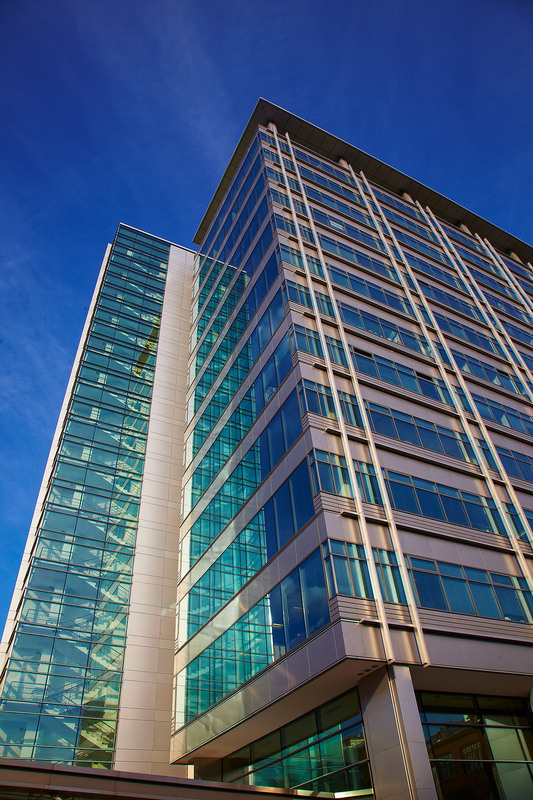 Completed in 2006, Ducat Place III is a 14-story, Class-A office building. It is located close to the intersection of Tverskaya and the Garden Ring, in the historical center of Moscow. 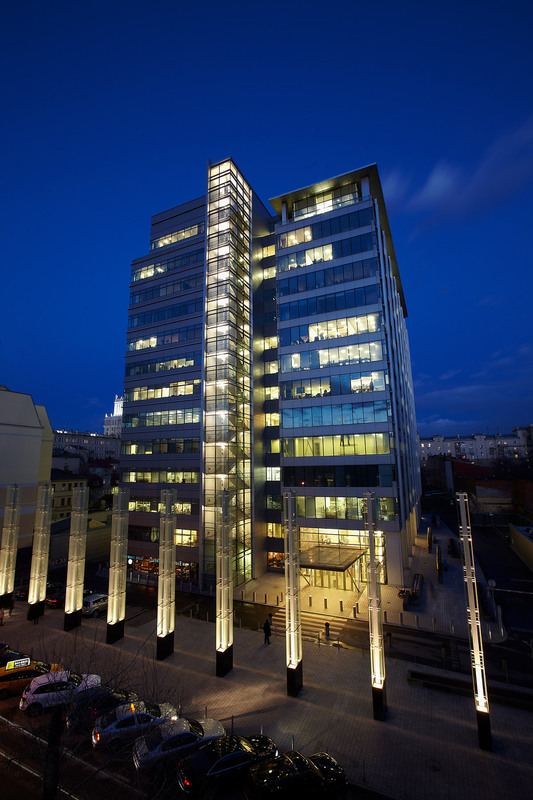 With its three-level underground garage, the project has the highest parking ratio found in the central Moscow market. 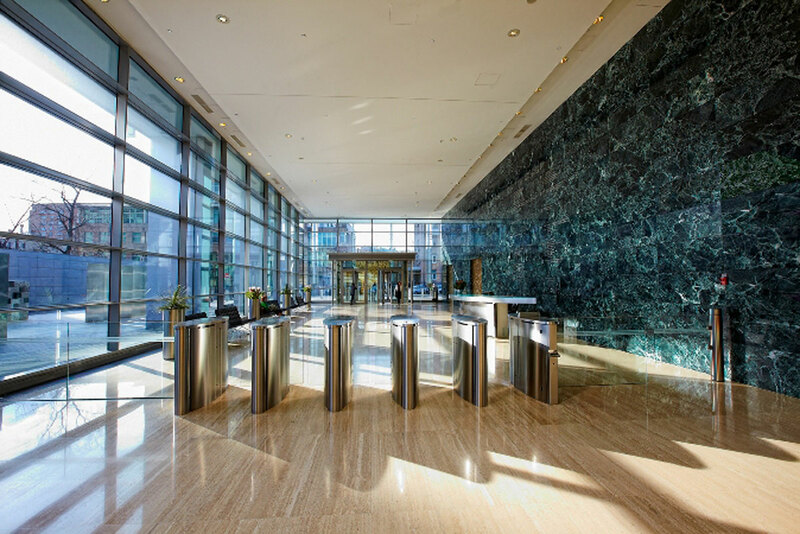 Tenants include major international corporate, financial and service companies.